So since we have established that I am a total rule breaker (yup, the mom of 4, mini-van driving, sweatshirt wearing rebel without a cause! ), I thought I would share some new rules I am breaking. For as long as I can remember, I have kept a journal. 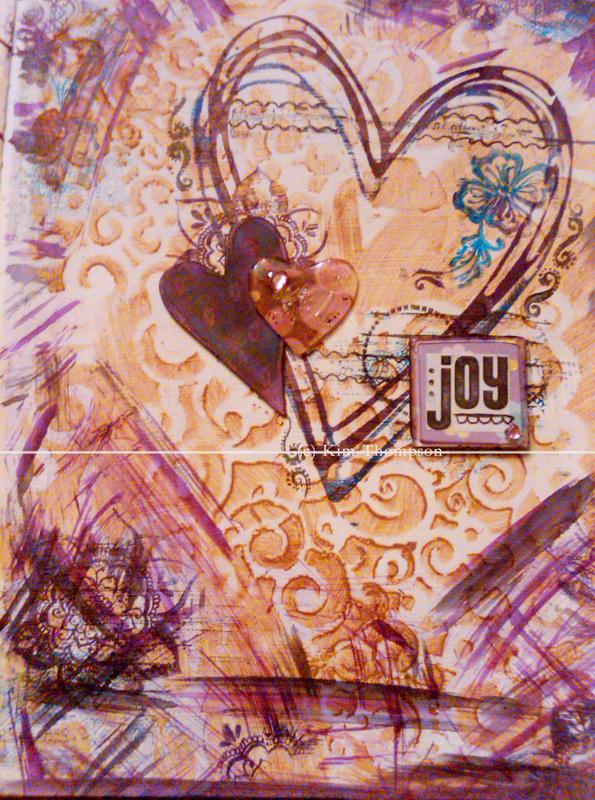 Randoms thoughts, song lyrics, poems of a teenage heart… When I started learning about mixed media, I was introduced to the concept of an art journal. An art journal?! Why the heck would I want to keep stick people drawings in a journal?! Why would I want to write on art?! Your other option to prepare your page is to cover it in gesso. Gesso is a cool substance that sort of seals in the paper and makes it not porous so color is much more easily spread. There are both clear gesso and white gesso options. The white gesso will totally cover your images and the clear is,well, see through. You of course can also do any combination of the above as well! To use markers or pencil or pen alone, you do not need a covering… sketch and draw away! 3) Create a background with a wash of color or colors: What is your feeling for the page? What are you trying to convey? Choose colors that speak to you for the thoughts and emotions you are putting on paper. 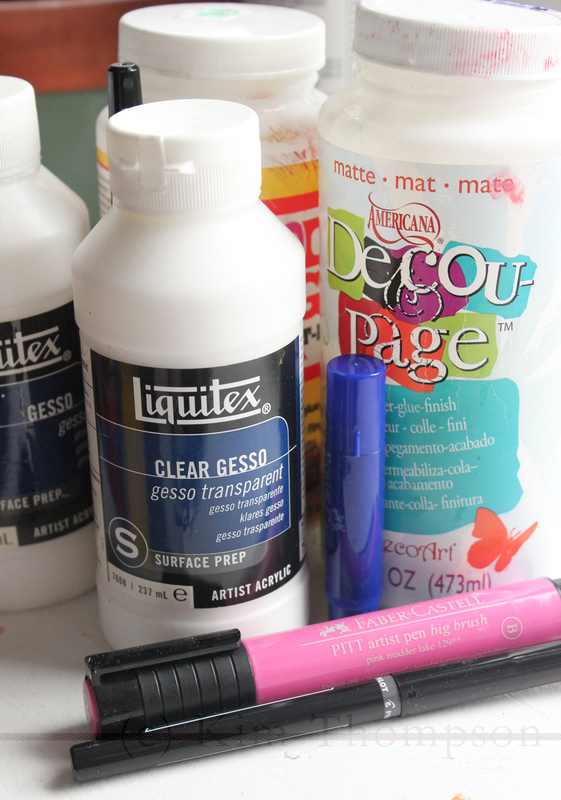 Use paints, markers, patterned paper… sky’s the limit! 4) and 5) These steps are interchangeable in my mind… Words and images. Sometimes its great to get the words down (either cut from a magazine, printed from the internet, word art from digital kits printed and then glued down with modpodge.) OR you can put down an image and build the words in around it as you like. Sometimes the image speaks for itself. Add colors, add words, add images… build, build, build, layer, layer, layer, write, draw, doodle until you are done. And the great thing about an art journal? Its still a journal. Share it with your friends or loved ones or keep it just for yourself. Try new and fun things in it and then go back and smile at how much you have grown. Mix the steps all up to achieve what you want to accomplish. Make it simple. Make it complex. 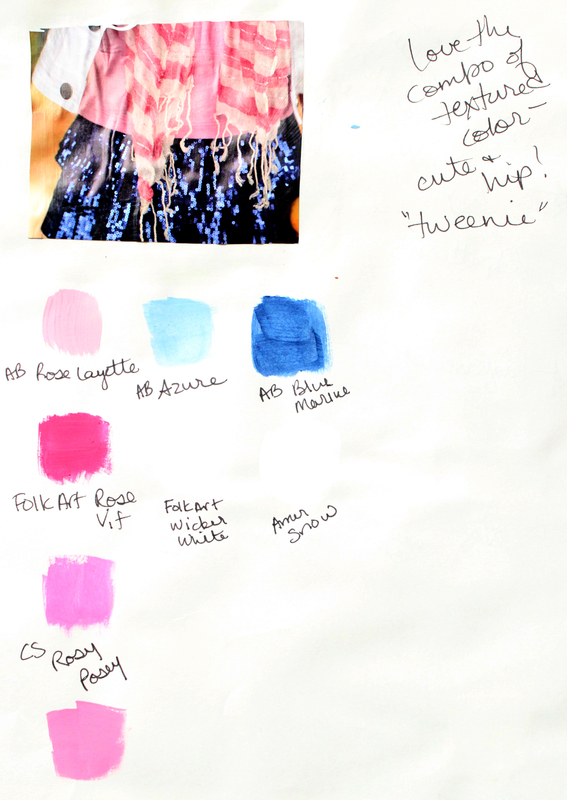 Make it inspirational with splashes of color for your next project or make it sketches of things you want to remember. Keep separate journals for separate themes or mix and match all of your thoughts together. It doesn’t matter what it is… it does matter that you just make it! 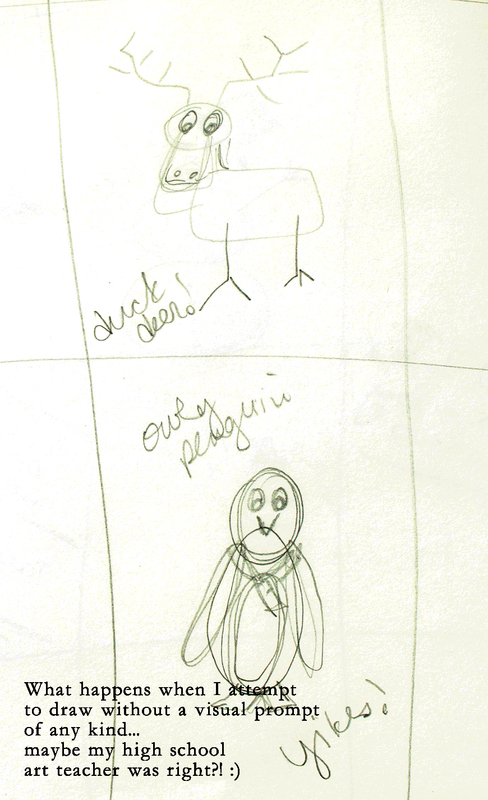 If you have children, encourage them to draw and write along with you in their own journals. Consider following a word or picture a day prompt for your art journal or consider creating art that goes with your favorite quotes or poems, consider a word or thought of the week for the family… its all yours and its all up to you! No rules in your art journal. Let me know if you try. I would love to know what you create.